Exercise produces a hormone that may improve memory and protect against Alzheimer’s disease, according to a study. Researchers have previously discovered a hormone called irisin that is released into the circulation during physical activity. Initial studies suggested that irisin mainly played a role in energy metabolism. The latest study, published in the journal Nature Medicine, found that the hormone may also promote neuronal growth in the brain’s hippocampus, a region critical for learning and memory. “This raised the possibility that may help explain why physical activity improves memory and seems to play a protective role in brain disorders such as Alzheimer’s disease,” said Ottavio Arancio, a professor at Columbia University in the US. 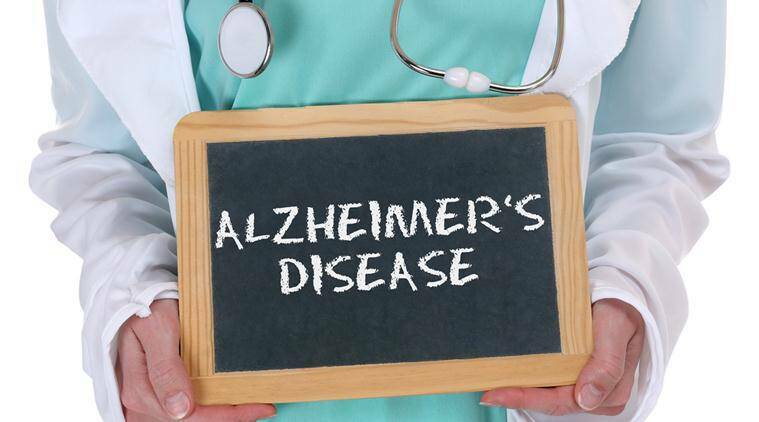 Arancio and his colleagues at the Federal University of Rio de Janeiro in Brazil and Queens University in Canada first looked for a link between irisin and Alzheimer’s in people. Using tissue samples from brain banks, they found that irisin is present in the human hippocampus and that hippocampal levels of the hormone are reduced in individuals with Alzheimer’s. To explore what irisin does in the brain, the team turned to mice. These experiments show that irisin, in mice, protects the brain’s synapses and the animals’ memory: When irisin was disabled in the hippocampus of healthy mice, synapses and memory weakened. Similarly, boosting brain levels of irisin improved both measures of brain health, researchers said. The researchers then looked at the effect of exercise on irisin and the brain. They found that mice who swam nearly every day for five weeks did not develop memory impairment despite getting infusions of beta amyloid — the neuron-clogging, memory-robbing protein implicated in Alzheimer’s. Blocking irisin with a drug completely eliminated the benefits of swimming, the researchers found. Mice who swam and were treated with irisin-blocking substances performed no better on memory tests than sedentary animals after infusions with beta amyloid. The findings suggest that irisin could be exploited to find a novel therapy for preventing or treating dementia in humans, Arancio said. The team is now searching for pharmaceutical compounds that can increase brain levels of the hormone or can mimic its action. “In the meantime, I would certainly encourage everyone to exercise, to promote brain function and overall health,” he said. “But that’s not possible for many people, especially those with age-related conditions like heart disease, arthritis, or dementia. For those individuals, there is a particular need for drugs that can mimic the effects of irisin and protect synapses and prevent cognitive decline,” Arancio said.